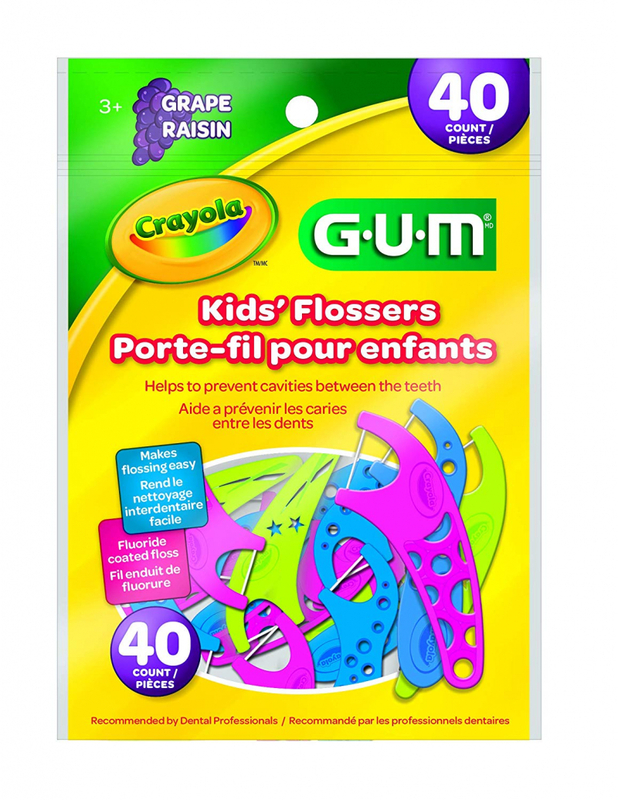 From silly and fun tooth-themed items to helpful oral hygiene tools, here's Smile Town Burnaby's favourite kid-friendly products available right now on Amazon.ca. An adorable banana-shaped, food grade silicon toothbrush and teether in one that helps children develop good dental care habits early. These handcrafted tooth fairy pillow pals are all one-of-a-kind and they're made in Canada! These brilliantly awful fake teeth make a gruesome addition to any costume and look so real you may have to look twice! This human teeth model is a great for teachers and parents to help children learn how to brush and car4e for their teeth. This Crayola-themed toothbrush features colouredLights flash for 60 second intervals to help kids brush longer. This toothpaste-mouthwash combo comes in a kid-friendly watermelon flavour. These colourful little grape-flavoured flossers are infused with fluoride and make it easier for kids to floss. We're always on the lookout for great kid-friendly, dental-themed products. Contact us today to tell us about your favourites!